Steiner NYC secured the loan for its 610-foot residential tower, the largest one in Brooklyn. NEW YORK CITY—Steiner NYC received $330 million to refinance its 55-story Brooklyn residential skycraper located at 333 Schermerhorn St. 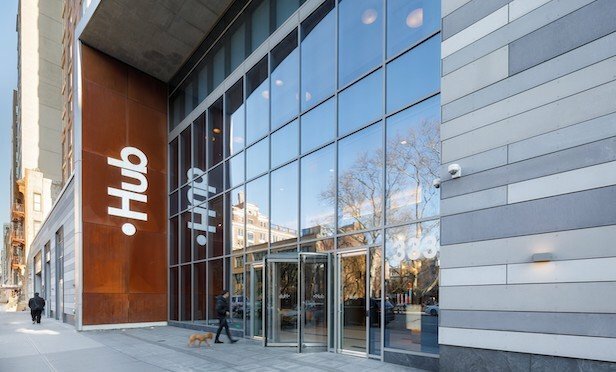 The fully leased, 610-foot building, called Hub, is the largest apartment tower in Brooklyn. It is located close to many of the borough’s most popular neighborhoods including Boerum Hill, Fort Greene, Brooklyn Heights, Park Slope and Downtown Brooklyn. The loan was provided by Nuveen, a subsidiary of TIAA. Terms of the refinancing were not disclosed.